If you are of a certain age then you may have seen the movie Platoon, which was based around the Vietnam War, and if you liked the movie then you are going to love the high action design of its name sake slot that being the ISoftBet designed Platoon slot game! One thing we would like to draw your attention to is that the Platoon slot can be accessed and played on a touch screen mobile device or via any web browser, for it is available as both on an online slot or a mobile slot so you will have no excuse not to play it! What iSoftBet has chosen to do with the design of this slot is build it around a 30 payline playing structure, and with everything in regards to the staking options being adjustable and fully configurable by players you can of course play it for a range of different staking options. 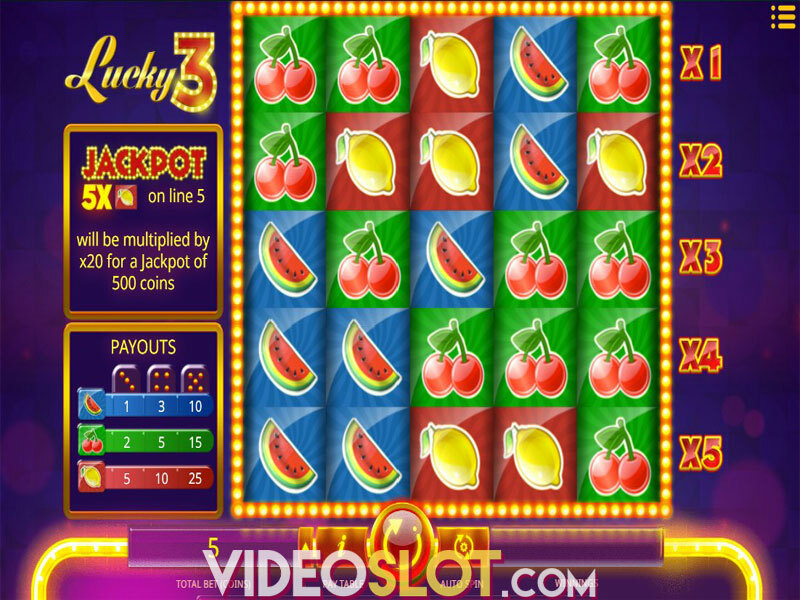 The base game jackpot is not as large as on some other iSoftBet designed slots, for on a base game spin you can only win a 1000 coin jackpot, however when playing for higher stake levels or when you trigger its bonus game you can win some much higher amounts. 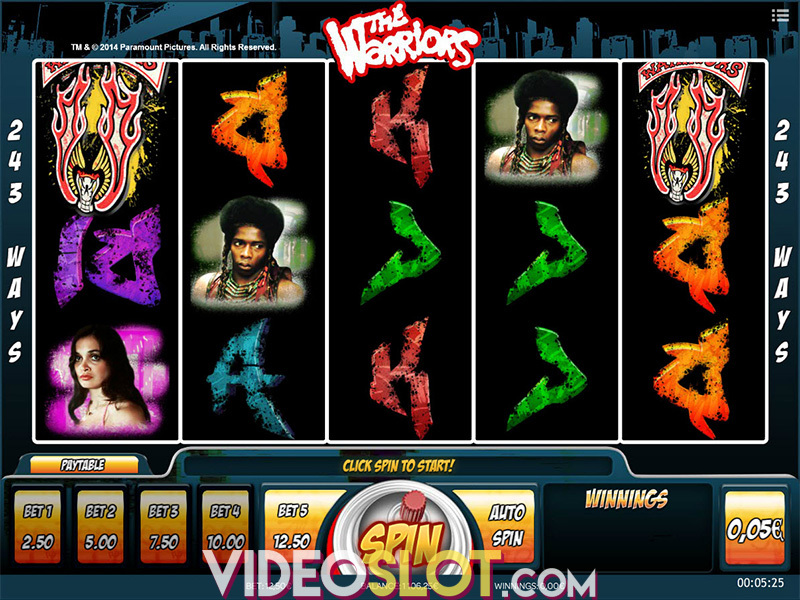 When you spin in three, four or five bonus scatter symbols you will trigger a set of free spins, but you will be awarded with a higher number of free spins based on you spinning in on any one base game spin a high number of scatter symbols! One thing that we have always found appealing about iSoftBet slot games such as the Platoon slot is that you will always get plenty of play time from your bankroll, and that is thanks in no small part to the fact that this slot games long term expected RTP has been set very high at some 96.96% so expect to see plenty of winning spins forming when you do send its five video reels spinning!